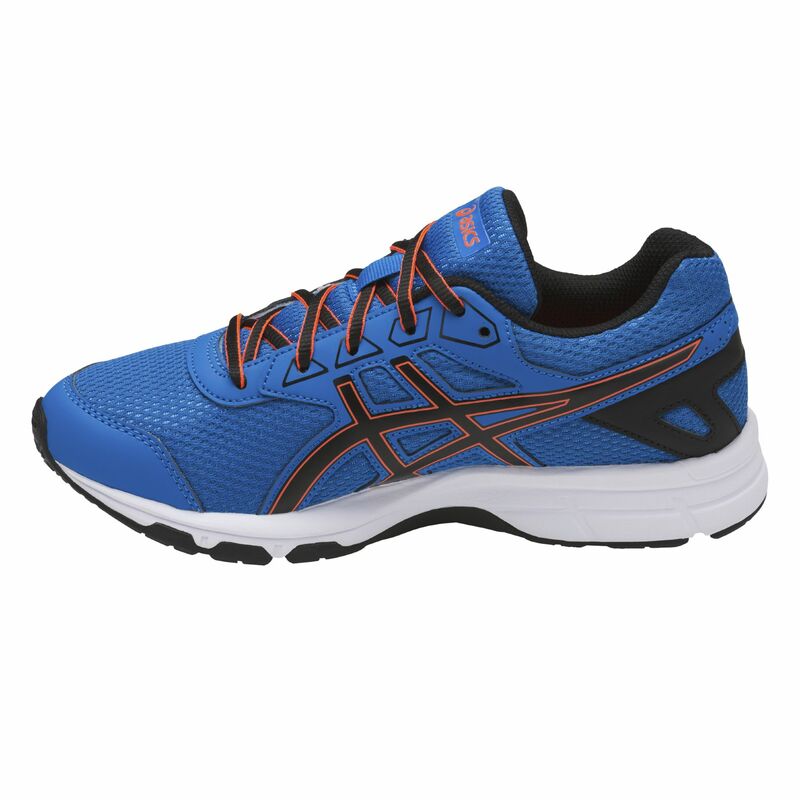 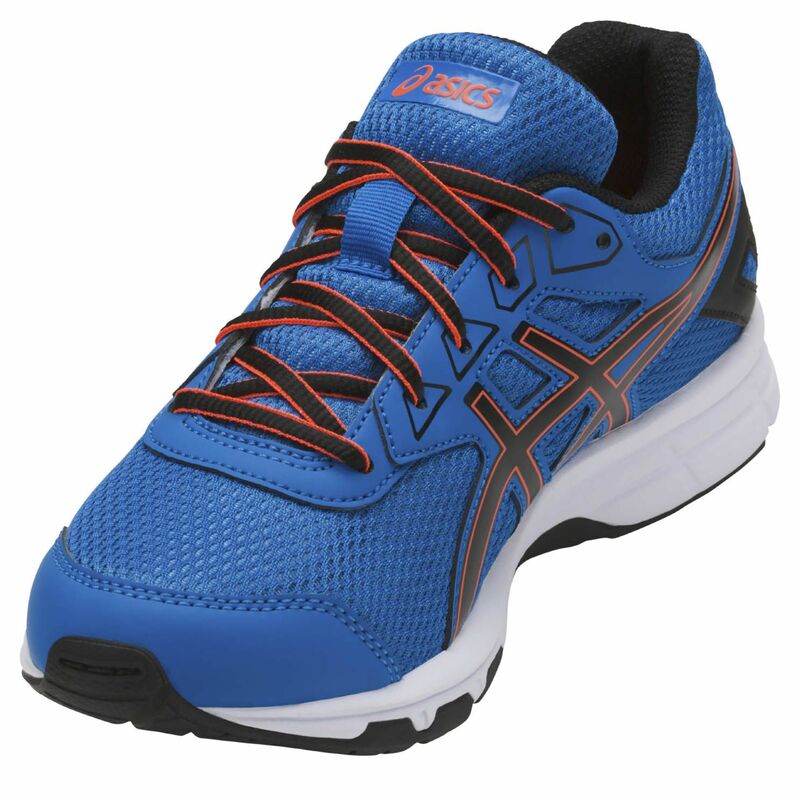 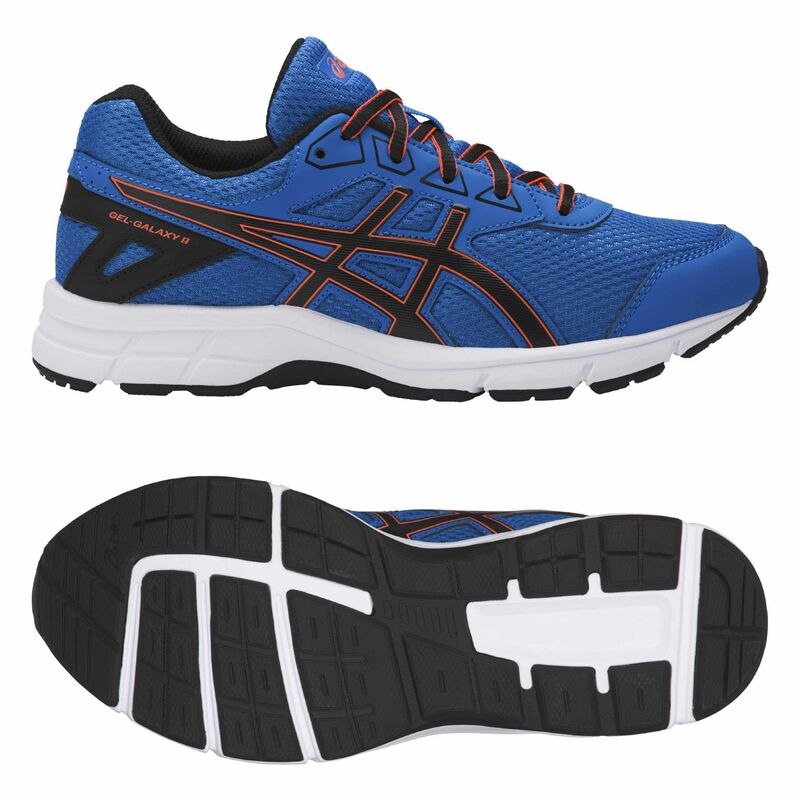 The Asics Gel-Galaxy 9 GS boys running shoes are a great choice for having fun and enjoying running adventures and weigh only 200g (7oz) to provide lightweight comfort. 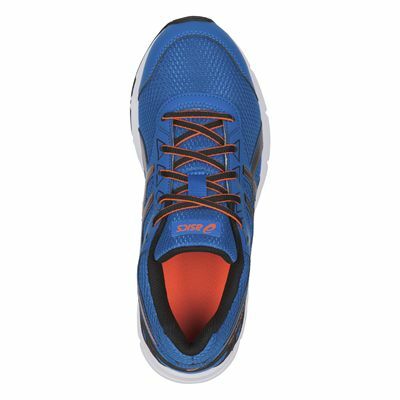 For a stable fit, there is California Slip Lasting technology in an open mesh upper ensuring increased breathability and freshness. 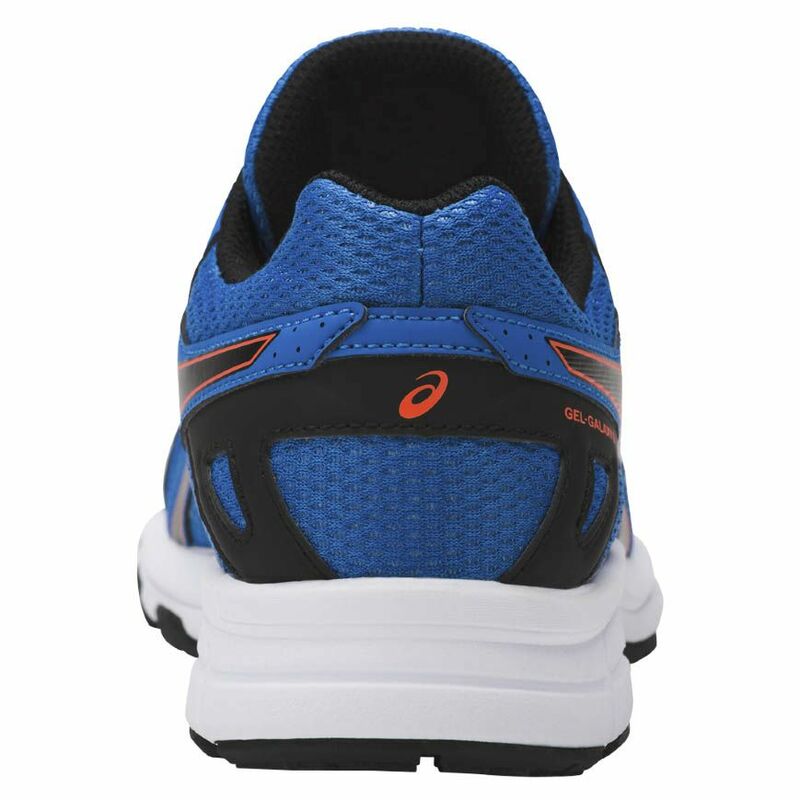 The trainers offer a supportive moulded EVA midsole featuring Rearfoot GEL® cushioning system that absorbs impact shocks for a smooth transition to midstance, as well as a removable EVA sockliner which moulds to the shape of the foot. 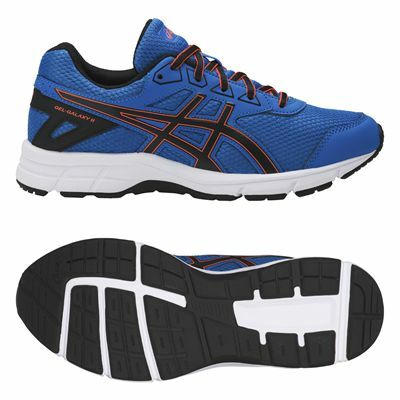 An outsole is made from durable rubber to deliver good traction and grip. for submitting product review about Asics Gel-Galaxy 9 GS Boys Running Shoes.